How do astronomers look for signs of life away from Earth? They study the chemical composition of the atmospheres of planets outside the solar system by studying their light. Among other gases, they’re looking for traces of oxygen that suggests photosynthesis, and therefore life, as on Earth. What they’re not looking for in these exoplanetary atmospheres is carbon monoxide. Astronomers have long considered it an ‘anti-biosignature’, and firm evidence that a planet is not inhabited. A killer here on Earth that most homes protect against using a simple household detector, surely the presence of this odorless gas on an exoplanet is a sign of its probable lifelessness? That’s not necessarily so, say researchers at the University of California, Riverside, which have today published in The Astrophysical Journal a paper called Rethinking CO Antibiosignatures in the Search for Life Beyond the Solar System. 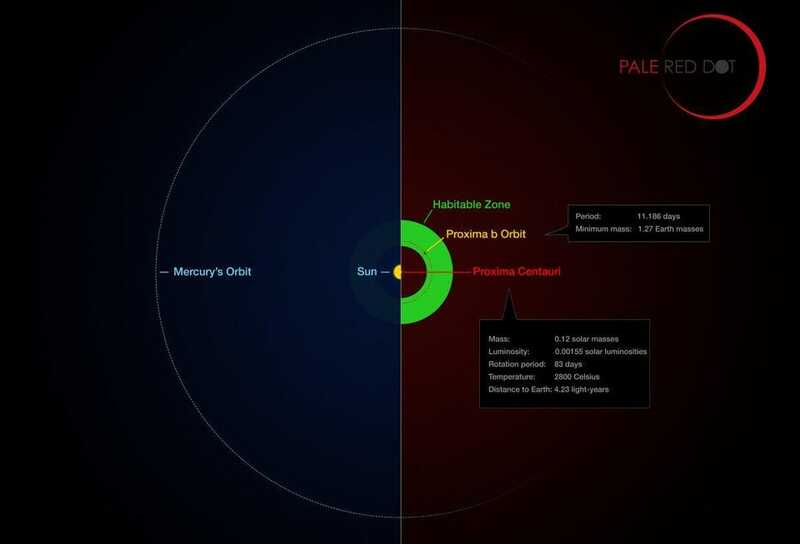 They argue that rather than meaning lifelessness, the presence of carbon monoxide in exoplanetary atmospheres could mean the opposite, and they suggest that “celestial carbon monoxide detectors” may alert astronomers to simple life forms on distant worlds. The research, which could help decide what to point NASA’s James Webb Space Telescope at once it’s operational in 2021, comes a few months after a paper in ACS Earth and Space Chemistry simulated exoplanet atmospheres and found that oxygen may not be the “smoking gun” that indicates the presence of life. In fact, it argued, oxygen may be a false positive for life. Last week a paper in Nature Astronomy argued that the subsurface of Mars was the most likely place to find signs of extant or extinct life. The researchers at the University of California, Riverside used computer models of chemistry in the biosphere and atmosphere to identify two intriguing scenarios in which carbon monoxide readily accumulates in the atmospheres of living planets. 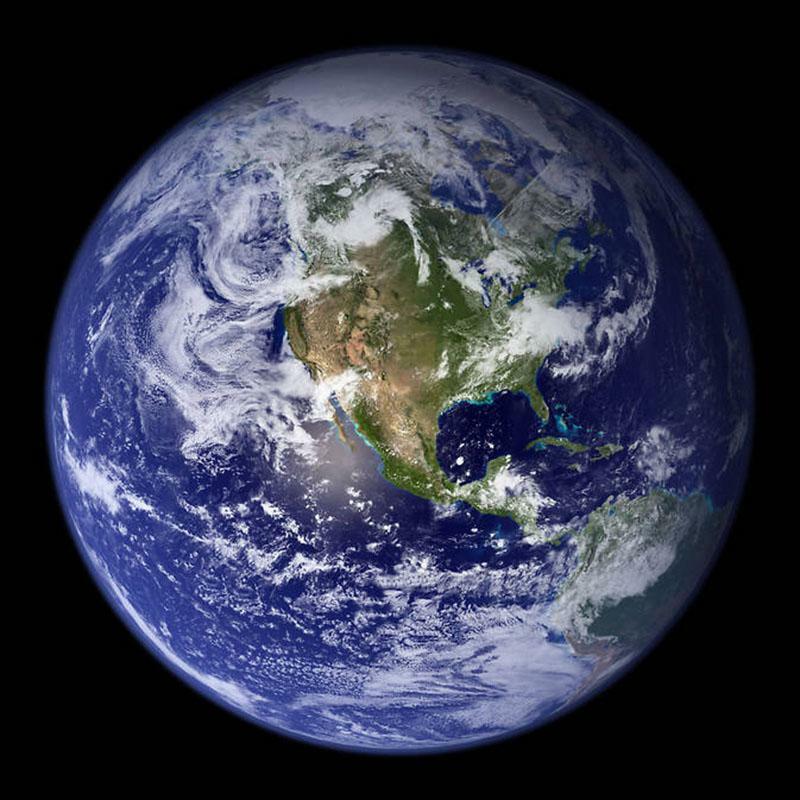 The team at the University of California, Riverside first modeled the atmosphere of the ancient Earth and found that three billion years ago the oceans would have contained abundant microbial life, but the atmosphere was nearly devoid of oxygen. Crucially, the models also suggested that the ancient Earth could maintain carbon monoxide levels of roughly 100 parts per million (ppm). That’s several orders of magnitude greater the parts-per-billion traces of the gas in Earth’s atmosphere today. 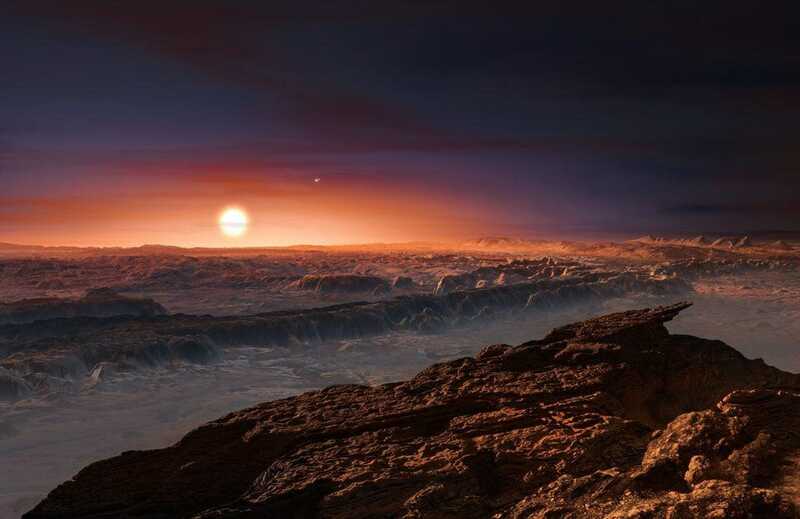 It gets even better for carbon monoxide, and for astronomers hoping to point the Webb at Proxima b, an exoplanet discovered around the red dwarf star Proxima Centauri, the closest star to our Sun at a mere 4.2 light-years away. 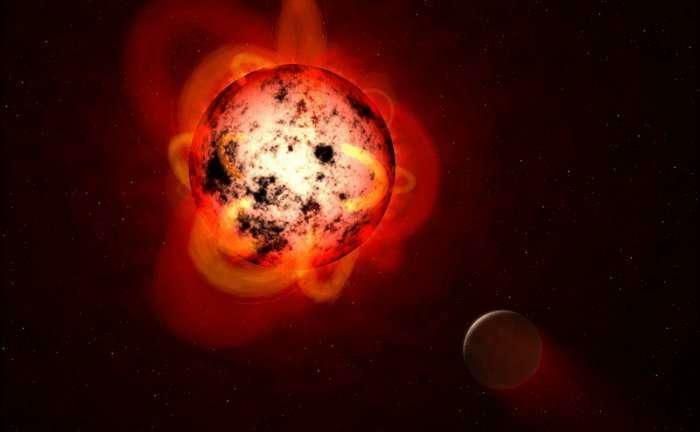 According to the team’s models, if a planet around a red dwarf star were inhabited and rich in oxygen, then we should expect the abundance of carbon monoxide to be extremely high, anywhere from hundreds of ppm to several percents. What does this study mean for astronomy? Firstly, that astronomers shouldn’t discount exoplanets around both yellow dwarf stars (like our Sun) and red dwarf stars that appear to have high levels of carbon monoxide. “We could expect high carbon monoxide abundances in the atmospheres of inhabited but oxygen-poor exoplanets orbiting stars like our own Sun,” said Timothy Lyons, co-authors of the study a professor of biogeochemistry in UCR’s Department of Earth Science, and director of the UCR Alternative Earths Astrobiology Center. What is the James Webb Space Telescope? Due to launch in March 2021 after several delays, “Webb” will boost the discovery of exoplanets around distant stars, but also have the ability to characterize exoplanets through both direct imaging and spectroscopy. About 100 times more powerful than Hubble with a 22-meter sun-shield and gold-plated beryllium mirrors stretching 6.5 meters, Webb will sit 1.5 million km from Earth at the Earth-Sun L2 Lagrange point, where it will orbit the Sun at the same speed as the Earth.